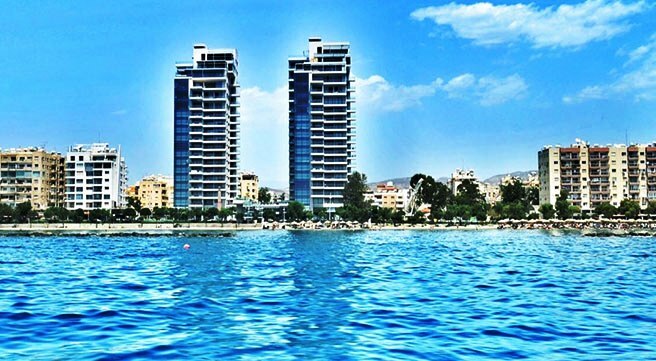 DEL MAR… EXCLUSIVE LUXURY LIVING ON THE LIMASSOL SEAFRONT! SUN CITY BEACH RESORT … LAST REMAINING 4+1 BEDROOMS VILLA ON THE BEACH! 462 Real Estate Listings, Homes for Sale & Rental Properties. 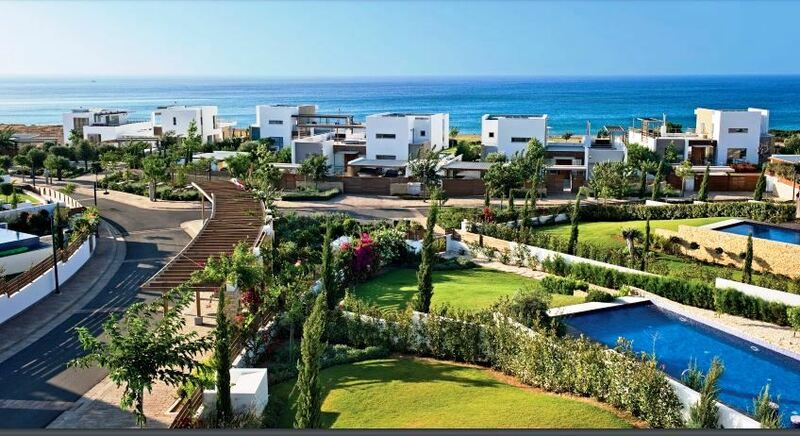 Own Your Dream Home in Cyprus! 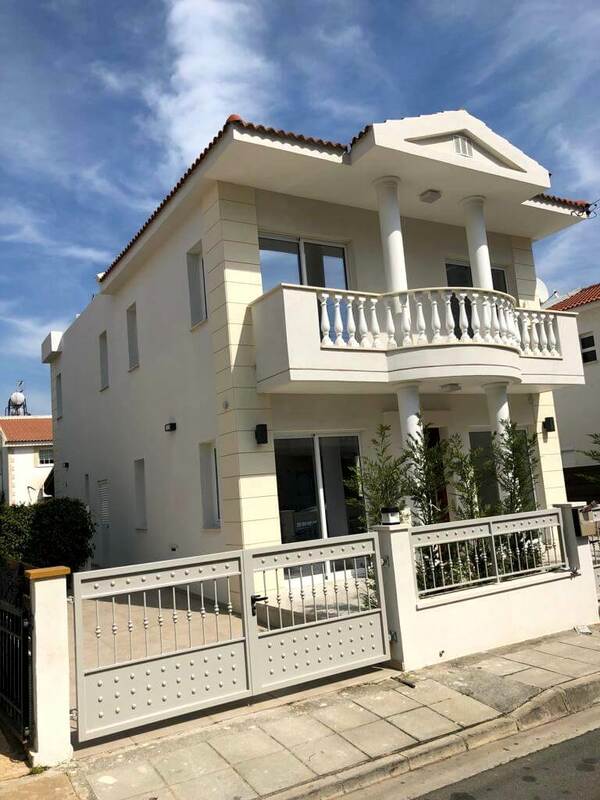 Regardless if you are Buying or Selling or Renting or simply Investing in a Residential or Commercial Property or Land - we will introduce you to Cyprus Properties and real estate that will satisfy all your needs or if instructed, find a Buyer for your property as speedily as possible. We have access to a huge selection of prime location luxury Seafront Apartments and exceptional Homes & Villas for sale with spectacular views as well as Investment Land and commercial Properties in all cities of our beautiful island, including Limassol, Nicosia, Paphos and Larnaca. We can even call to see you in person at your office or residence or Hotel where we can discuss your needs face to face. No deal is too small or too large for us...simply talk to us! 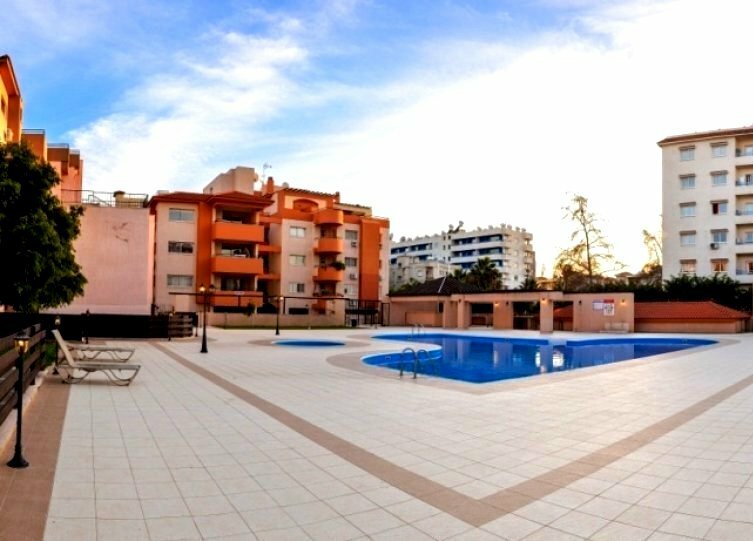 - Real estate in Cyprus, Limassol, Paphos and more.